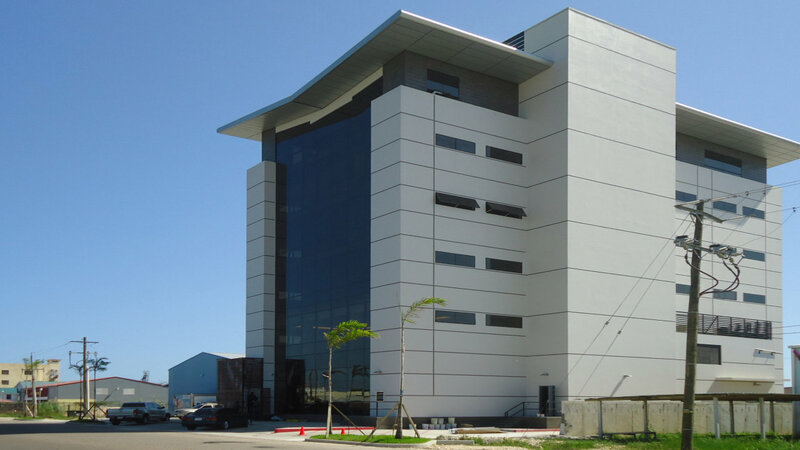 The Matalon Business Center – Belize. 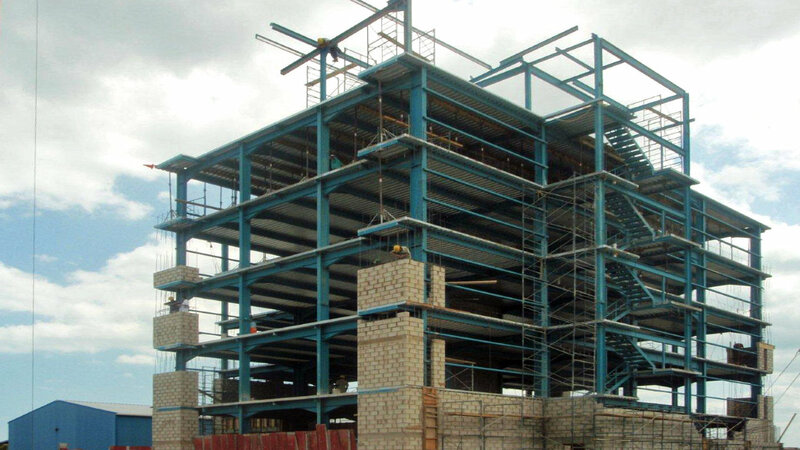 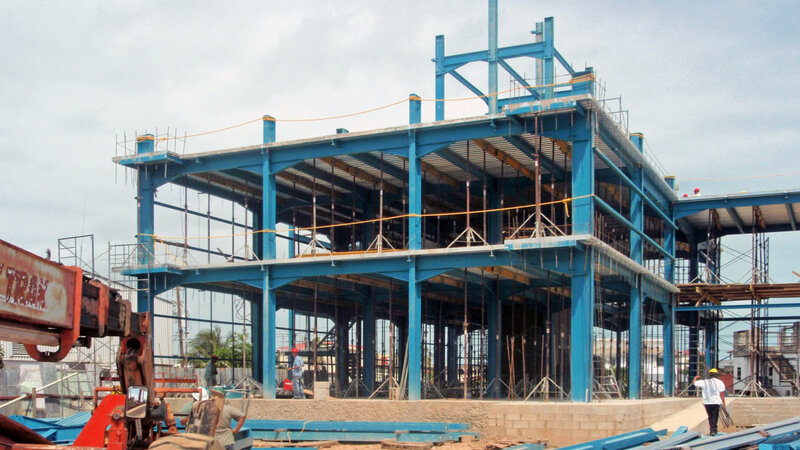 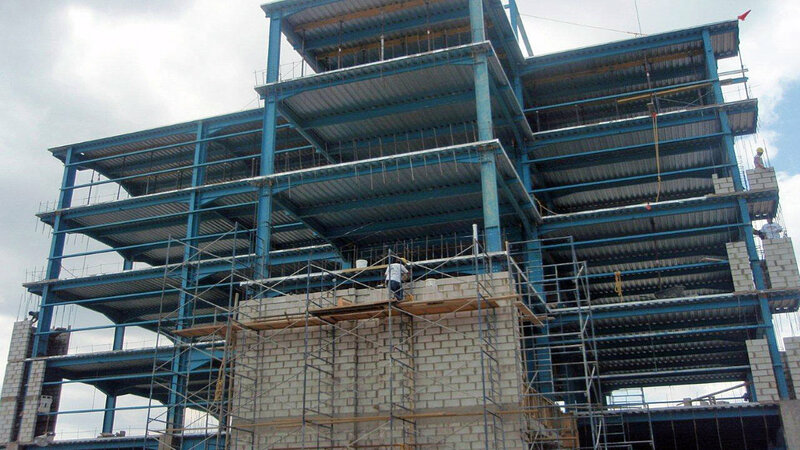 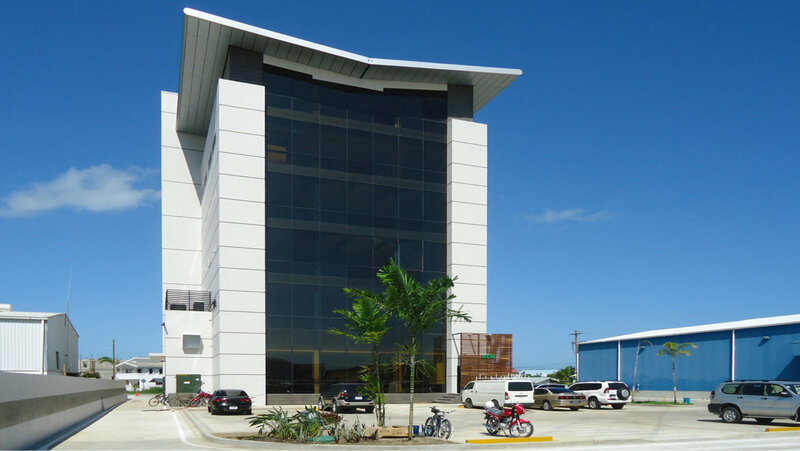 Main A multi storey office building supplied for the heart of Belize’s newest Business Center. 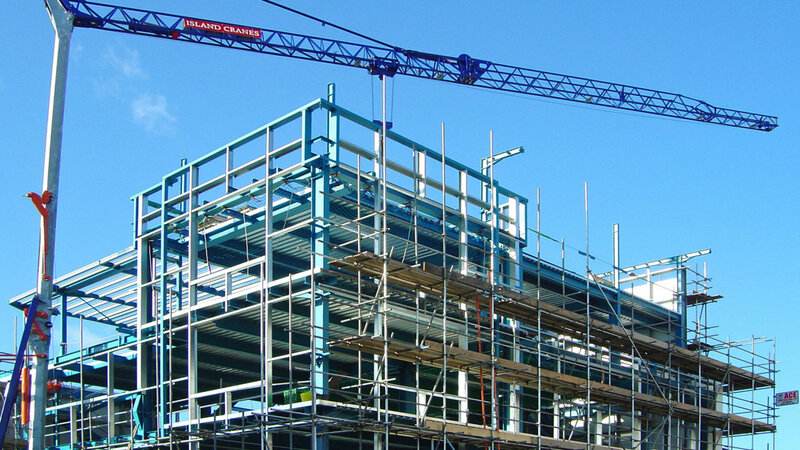 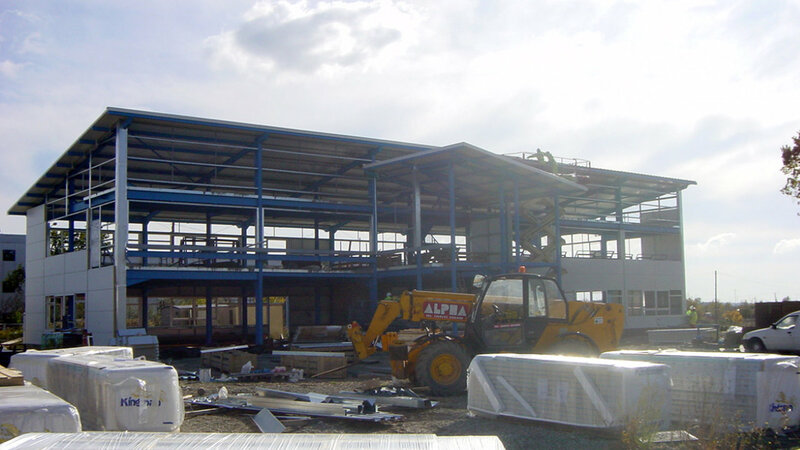 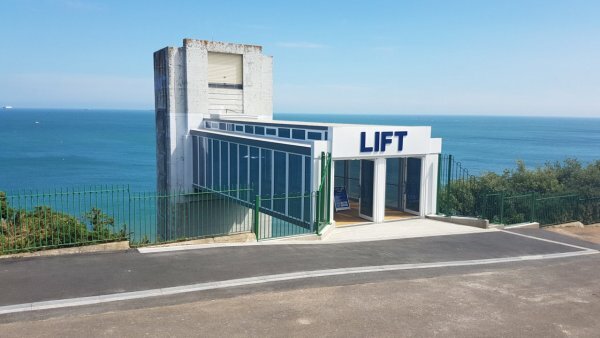 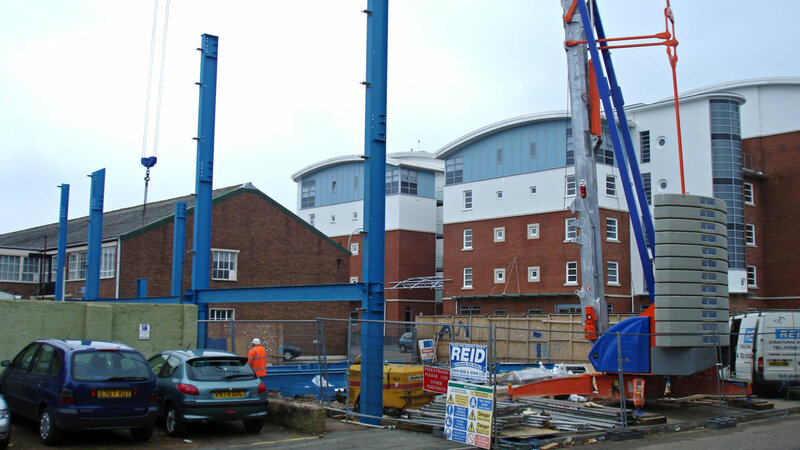 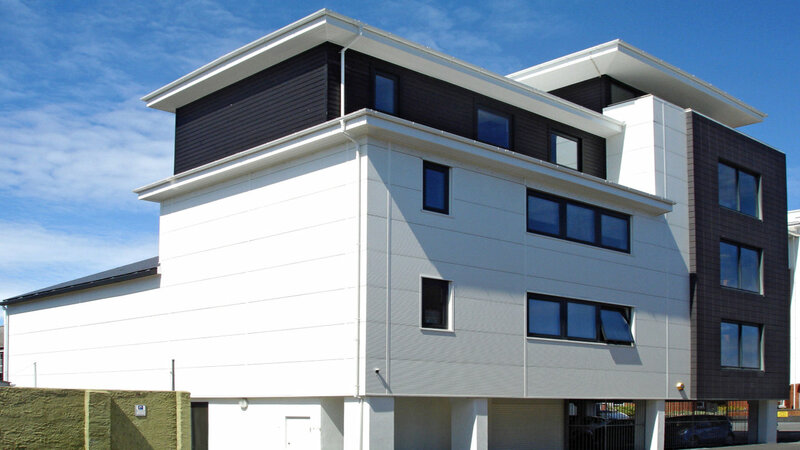 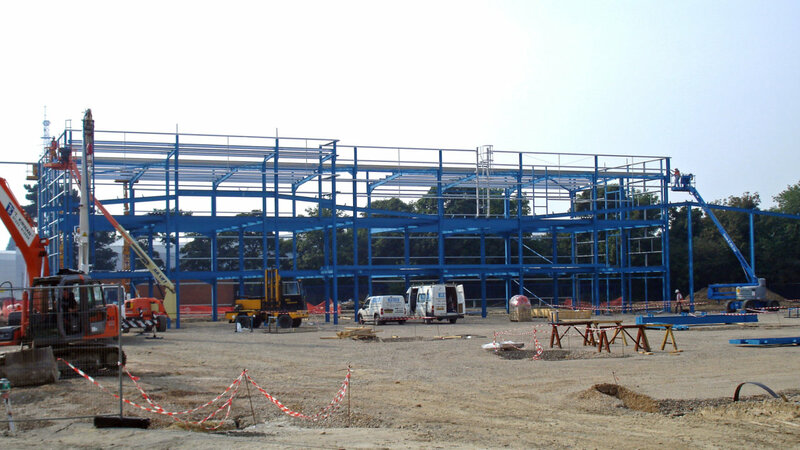 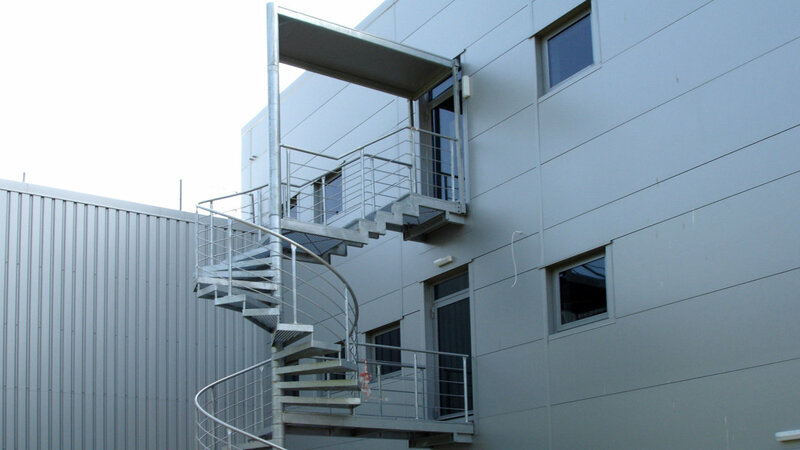 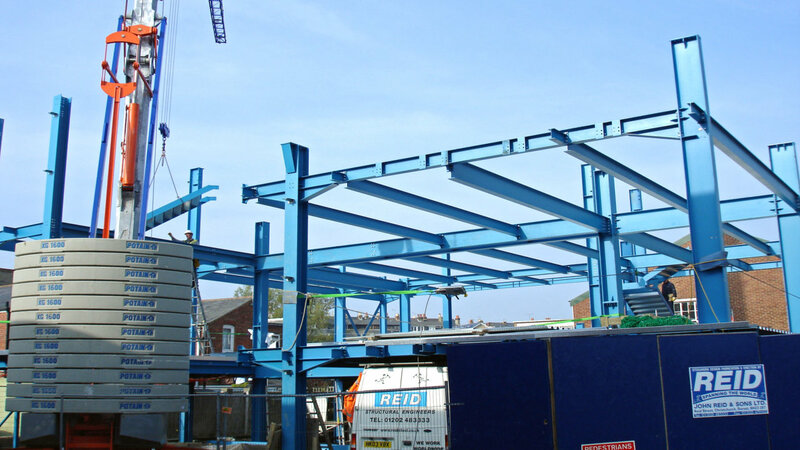 REIDsteel provided all the structural steelwork with composite metal decking floors together with the metal roof, stainless steel soffits and stairs. 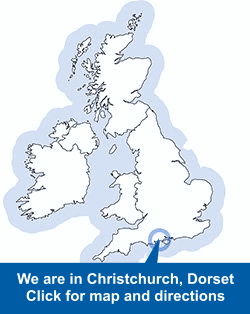 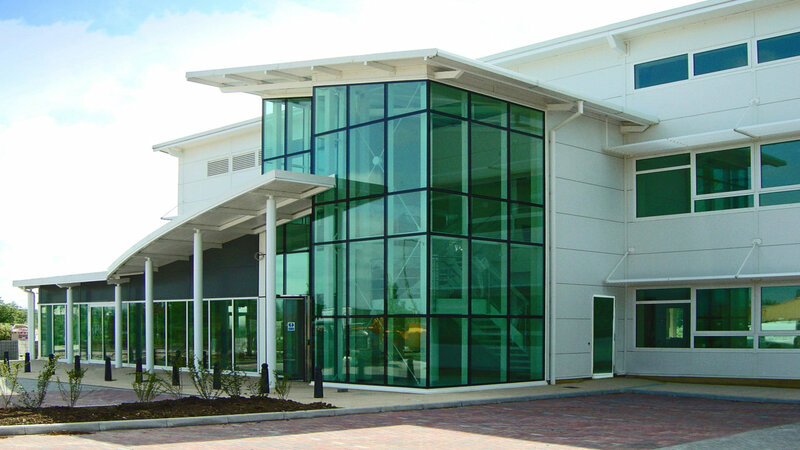 Carisbrooke Shipping Offices – Isle of Wight. 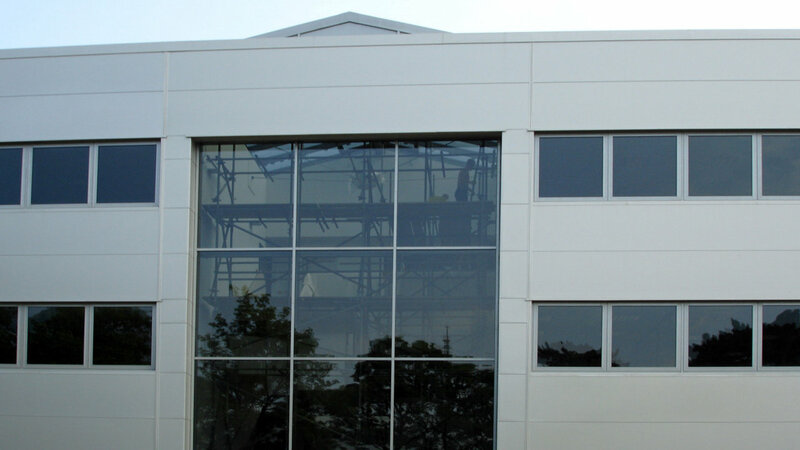 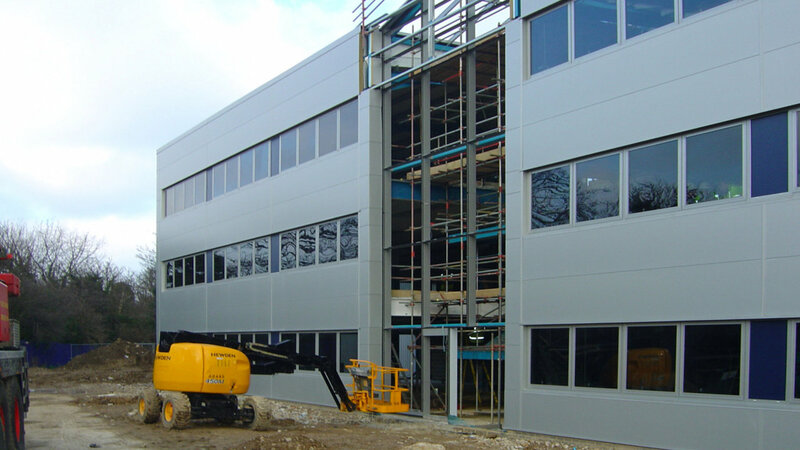 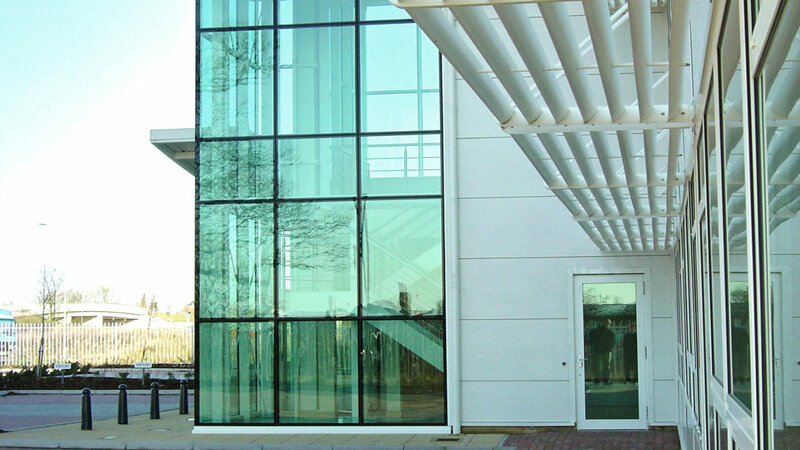 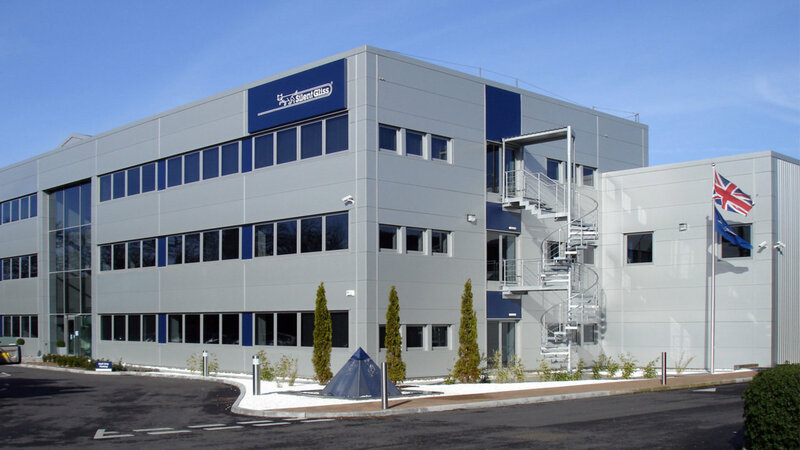 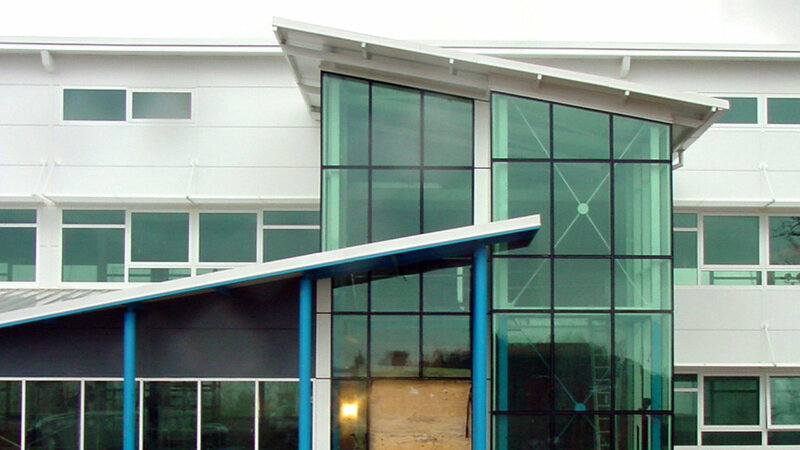 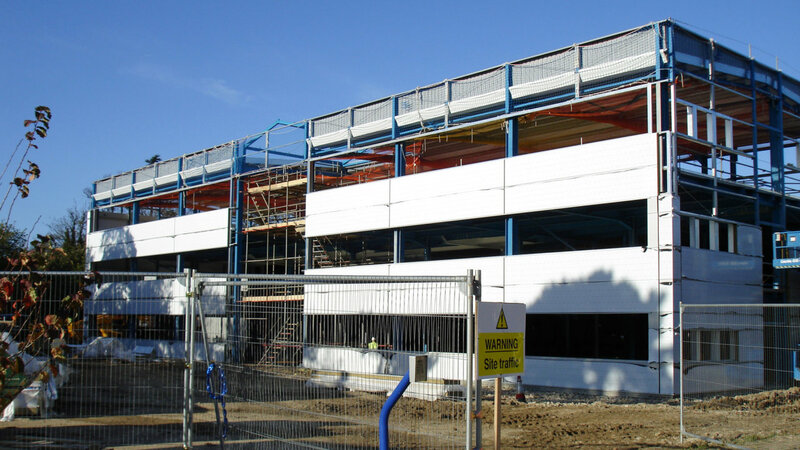 Main Contractor Stoneham Construction Ltd.
Silent Gliss Office Facility – with glazed curtain walling entrance and spiral staircases. 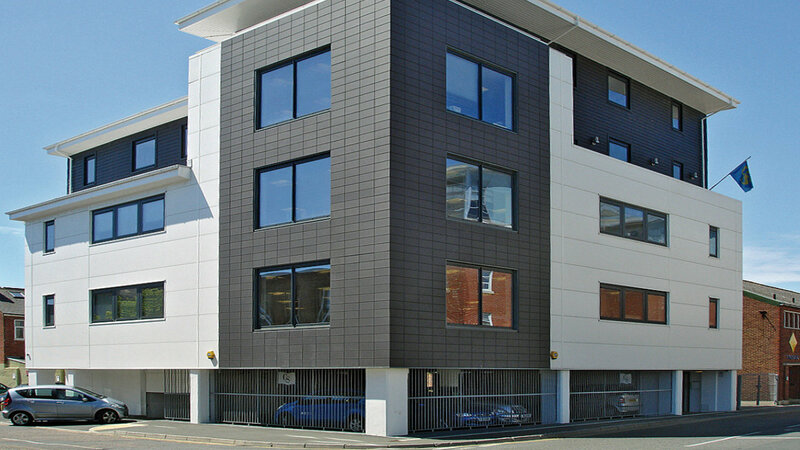 Kingston House Office Building – Kent. 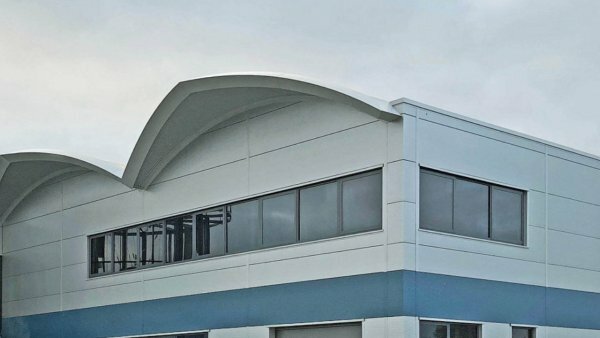 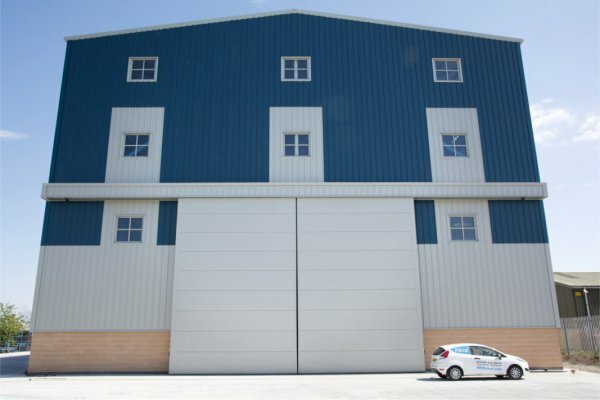 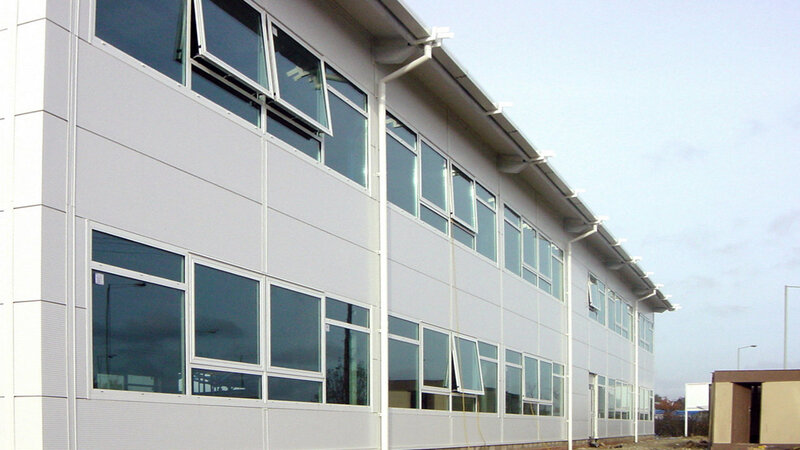 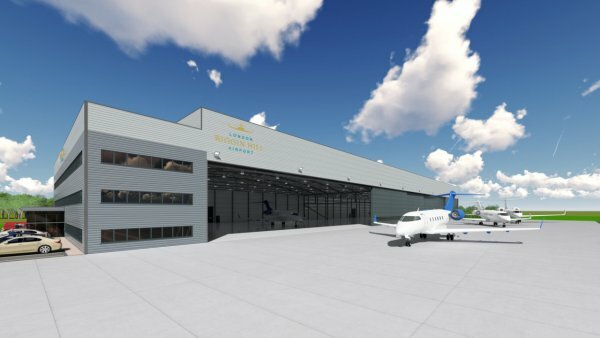 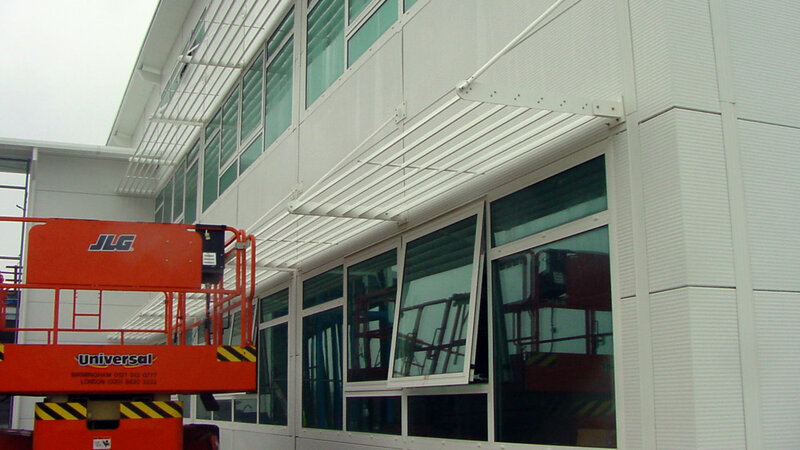 40m x 14m building, canopy and brise-soleil by REIDsteel.